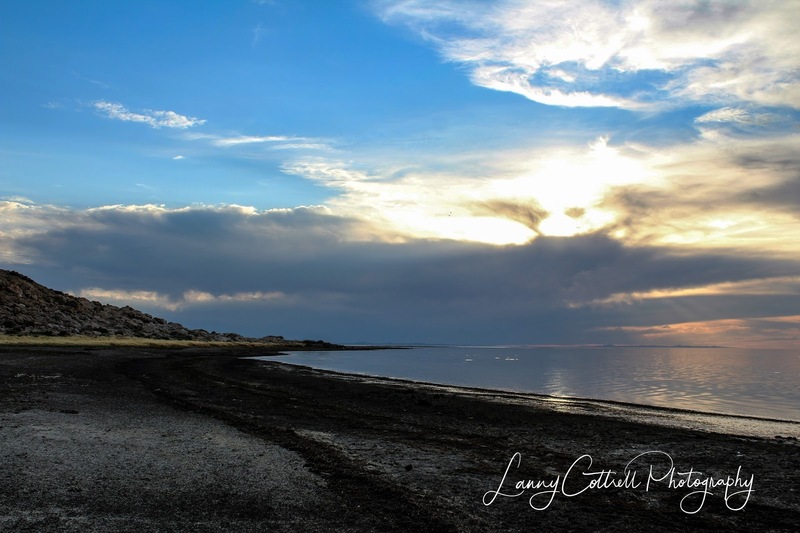 As a photographer, sometimes you like to just take photos of everything or think of what it would be like to be a photographer of this or that. A major hurricane is in the big news right now striking the southern coast of Texas, around the Houston, Corpus Christi area right now, and I have often thought about some of the news media who are trying to get “The Big Photo” that may land in the big magazines or newspapers all around the world. Would you dare to do this? 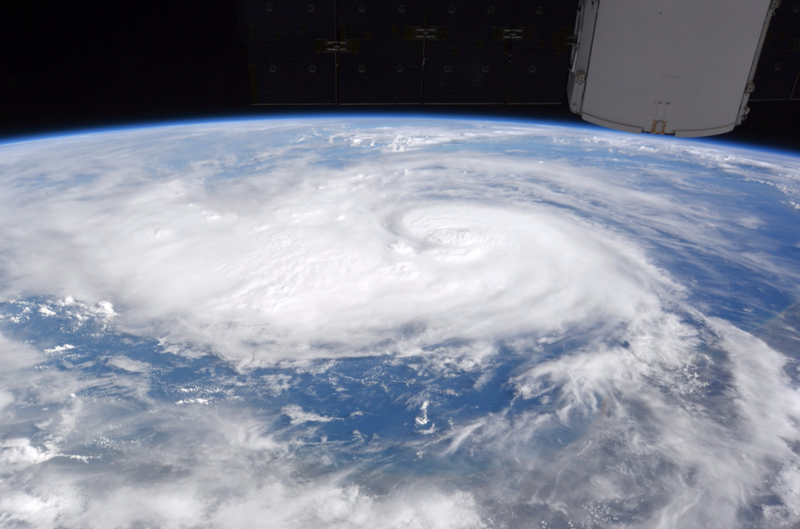 Have you ever been in a typhoon or a hurricane like this? Do you know how you would even stand up in winds that are going steady at 125MPH, with gusts up to 150. Have you ever experienced that? And the rain? It is not your usual normal rain storms. It is raining at a rate of about 5 inches per hour, or more. What kind of camera equipment would you take to a storm like this? How would you dress? 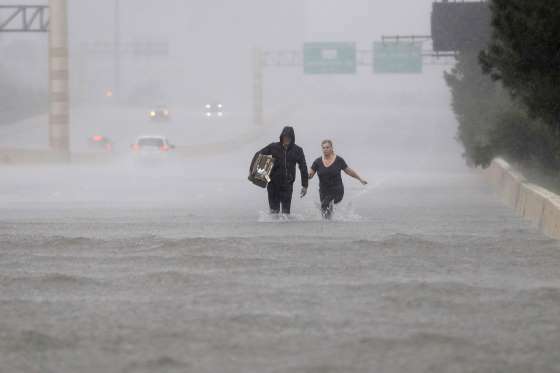 Two people walk down a flooded section of Interstate 610 in floodwaters from Tropical Storm Harvey on Sunday, Aug. 27, 2017, in Houston, Texas. 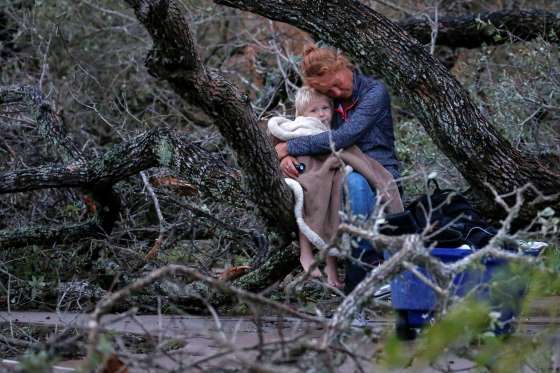 Lisa Rehr holds her 4-year-old son, Maximus, after they lost their home to Hurricane Harvey, as they await to be evacuated with their belongings in Rockport, Texas, on Aug. 26, 2017. 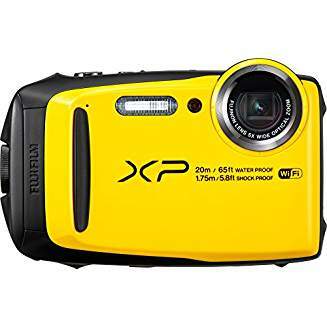 Tough enough to shoot in all situations – Compact, rugged camera that goes along on all your adventures – Waterproof to 65ft/20m, shockproof up to 5.8 ft /1.75m, freezeproof, 14ºF/-10ºC and dust proof against sand or dust. A must have for any kind of vacation! FUJI FILM XP 120: SELLS FOR LESS THAN $200 ON AMAZON. AND FUJI OPTICS ARE GREAT. AND THE CAMERA FLOATS IF IT GETS AWAY FROM YOU. A PHOTOGRAPHERS CHOICE. 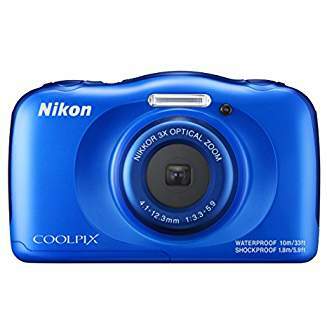 ANOTHER GREAT CAMERA THAT SELLS FOR LESS THAN $180.00. AND IS CAPABLE OF GREAT PHOTOGRAPHY. THIS TOO, COULD BE A SECONDARY CAMERA FOR A GOOD PHOTOGRAPHER. THERE ARE OTHER GREAT CAMERAS FROM ALMOST ALL MANUFACTURES. CHECK YOUR LOCAL CAMERA STORE OR AMAZON FOR SOME SPECIAL PURCHASES. 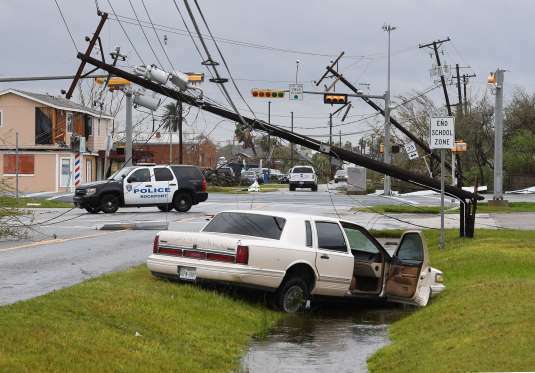 A car lies abandoned after heavy damage when Hurricane Harvey hit Rockport, Texas on August 26, 2017. 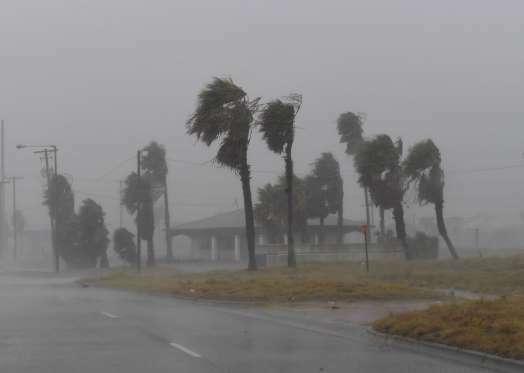 So, taking photos in hurricanes or typhoons is not easy, and not recommended for just anyone. It takes a special person to take the time to even take the photo, especially when you see someone in need. There is always someone in need, and sometimes when I see photos of people in need, I often wonder why there is a photo of a person that needs help, when the photographer should have been the one to help them. So, let your conscience be your guide. I would not want to be the one who may have missed saving someone’s life. But, the picture above is after the fact. So, no one is left to save. 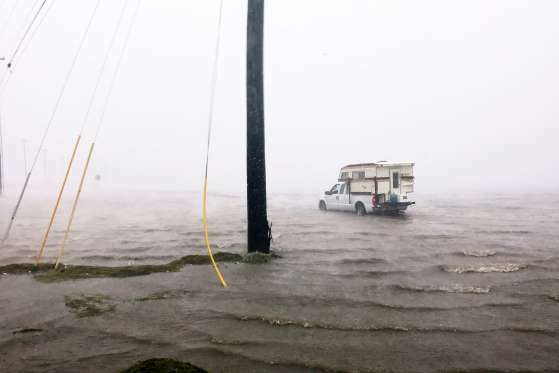 Craig “Cajun” Uggen, 57, nearly floods his truck as Hurricane Harvey comes ashore in Corpus Christi, Texas, Aug. 25, 2017. Minutes later, high winds blew off the camper carrying all of his belongings. If you are one of the brave souls who can do this kind of photography, the more power to you. But, do not be a casualty in doing this kind of photography. There are people who do get killed in these kind of storms from flying debris. I want to tell you in strong words, that this is a dangerous thing to be involved in. I have been in a typhoon before, and it is very similar to a hurricane. I have been in a car driving down the road, when it started floating. It is very scary, and it is something you have to take very serious. Please be careful if you choose to be a photographer in this kind of storm. My hat goes off to those photographers who are brave enough to go out in this type of storm to get “the” picture.